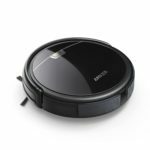 Robotic vacuums have evolved a lot over the past years. 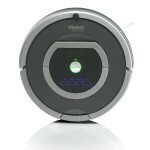 You used to find them stranded somewhere in your house signaling low battery. 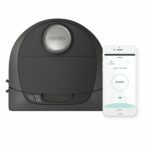 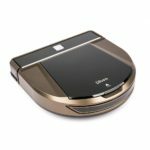 Today\’s robotic vacuums clean different types of surfaces, go to the charging base when they sense their battery level approaching zero and ultimately keep your house clean without you having to lift a finger. 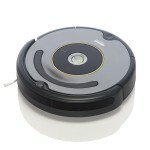 One of the most popular vacuums in this category is the iRobot Roomba 780. 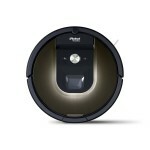 It adapts as it goes to different surfaces and insists on areas that need a deeper clean. 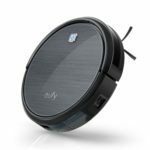 It has sensors that makes it localize dirt. 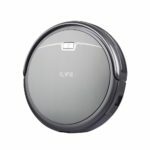 It also has a second set of sensors that keeps it from bumping into your furniture and falling down the stairs. 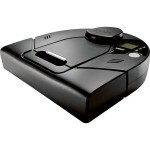 The great value for money that the Roomba offers made it rank as the best robotic vacuum.